The musical roots of Jazz have a certain closeness to Christian religious practice. Accordingly jazz musicians have repeatedly integrated spiritual aspects and personal experiences of faith into their music. But only in recent years church buildings in this country have become new places of jazz. 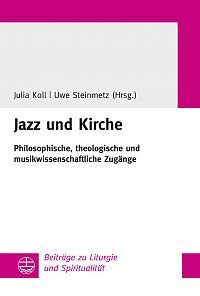 Against the background of this development the contributions of this volume intend to explore the specific features of this musical practice and to analyse to what extent jazz and church inspire each other. How do the interiors of churches influence the sonic language of jazz? What kind of theological stimuli can a musical practice possibly provide which emphasizes improvisation, interaction, and performance? 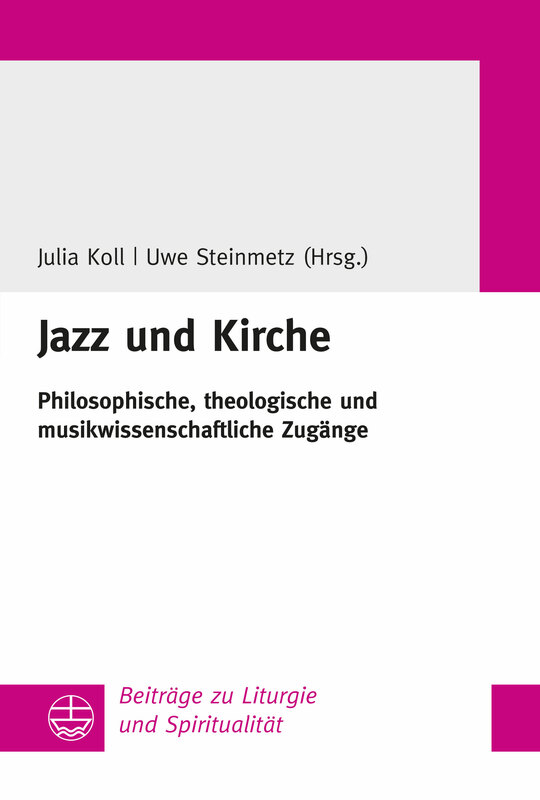 And what can worship learn from jazz? Mit Beiträgen von Daniel M. Feige, Julia Koll, Matthias Krieg, Uwe Steinmetz und Raphael D. Thöne.